Background: While the American Library Association has a long history in accreditation, the Association has historically not been involved with the certification of individuals, either at the point of initial entry into the profession (receipt of MLS) or at any subsequent (post-MLS) point. The question of certification has surfaced periodically. In 1996, the Executive Boards of two ALA divisions, PLA and LAMA, approved a proposal to develop a “Certified Public Library Administrator” program; that proposal was also subsequently adopted by the ASCLA Executive Board. Adoption of such a proposal has brought the issue of certification forward. A2. 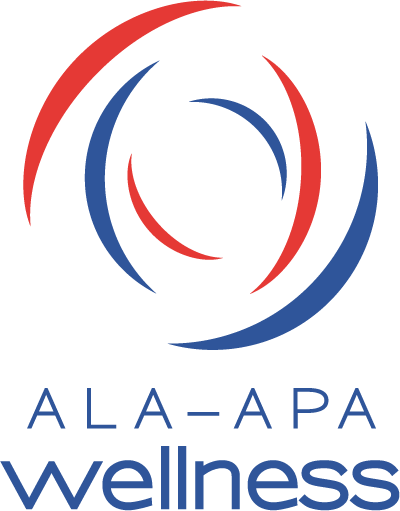 ALA Management is completing work on a technical/business plan for a possible Section 501(c)(6) organization, allied to ALA. Without such an “enabling” mechanism, ALA cannot be involved in certification and cannot, therefore, support the program being requested by PLA, LAMA and ASCLA. The business plan will be presented through the normal (FY2002) budget process. A15. Literally, no. Setting standards for certification is part of the certification process. However, the ALA/ALA divisions can properly establish standards for professional practice within certain specializations; these standards may be licensed to/adopted by the ALA-tied certification board. A19. The 501(c)(6) would operate under separate bylaws. The governing boards could be interlocked and could give ALA effective control over the affiliated professional organization. While the (c)(6) organization could have a broadly or narrowly-defined mission, a narrowly-defined mission is proposed, with all activities and roles which can legally occur within ALA being retained by ALA.